The lucky wheel game have always been a favourite among gamblers even before all the CS:GO gambling sites entered the market. The game is simple to understand but offers a big chunk of excitement. The lucky wheels look a bit different and works a bit different on each site, but the basic concepts are the same. You deposit your skins and get credits. After that you place a bet of the size you prefer and spin the wheel. The wheel itself has different prize areas which will be the pay-out you will get if the marker ends on that area. Usually the lucky wheel has some higher win areas, some low pay outs / money back areas and some areas where you lose your full bet. 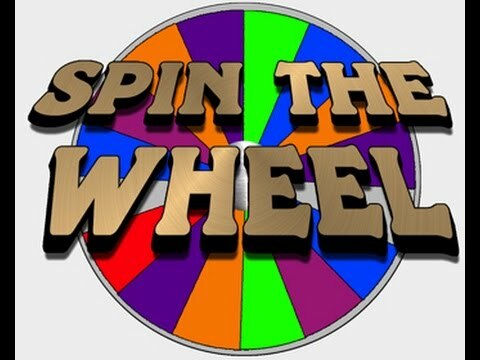 Most of the lucky wheel games are single player and you will have to place your bets alone which is a bit boring. However, some of the CS:GO betting sites offer a multiplayer edition of the lucky wheel which is an excellent feature since it’s more fun to play together. In those editions there is usually a chat where you can chant and hold your thumbs for the entire group.